In today's world businesses and individuals are faced with more challenges and conflicts than ever before. Much of our practice is devoted to protecting the rights of our clients in the civil litigation arena. We also understand the dynamics of complex business and commercial law, and have attorneys well-versed in those areas of the law. Holcombe Bomar has the experience and expertise of much larger firms, with a personal, hands-on approach that is unique to us. When you need help, turn to someone you trust. Holcombe Bomar has a collective 140 years of experience in civil litigation, including the areas of healthcare and medical malpractice, product liability, environmental litigation, governmental defense, and more. We have tried countless cases in state and federal courts throughout South Carolina, and we have also handled appeals at all levels to defend our clients and ensure that their rights are protected. Our team at Holcombe Bomar has the expertise and proven experience of a much larger "corporate" firm, particularly in the areas of business and commercial law. These areas of practice include mergers and acquisitions, creditor representation, general corporate law, employment law, and bankruptcy. We can address all your legal needs so you can focus on growing your business. 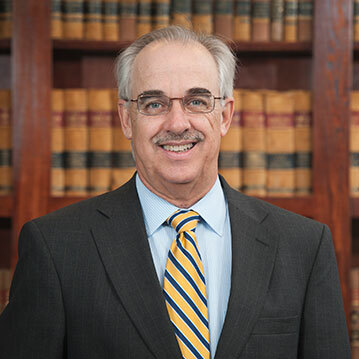 Billy Gunn is recognized as one of South Carolina's pre-eminent trial lawyers and has been for a number of years. 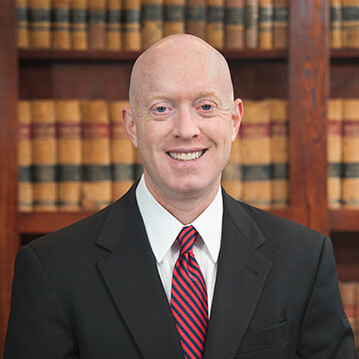 Koger Bradford joined Holcombe Bomar, P.A. in 1991 as a shareholder after establishing a successful practice with another firm in Spartanburg. 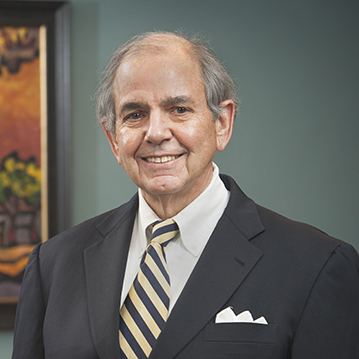 Perry Boulier joined Holcombe Bomar in 1987 with a focus on healthcare litigation, medical malpractice litigation, and nursing home litigation. 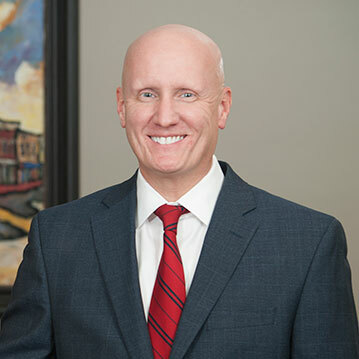 Kip Darwin focuses on medical malpractice defense and insurance defense litigation, including products liability, governmental liability and toxic torts and environmental litigations. 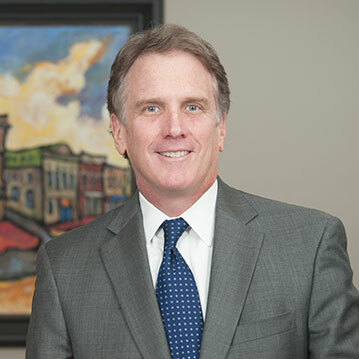 Mac White joined Holcombe Bomar, P.A. in 1997 after serving as law clerk to the Honorable John C. Hayes, II (1995-1996), and as Assistant Solicitor to the York County Solicitor (1996-1997). 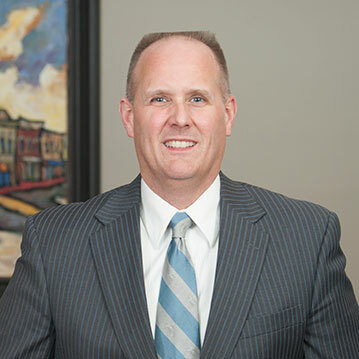 Todd Darwin joined Holcombe Bomar, P.A. in 2000 after working in private practice in Columbia, South Carolina.